Noel announced earlier today on Los Angeles Radio Station KROQ that the band are scheduled to play a number of cities this November in support of their debut album ‚Noel Gallagher’s High Flying Birds‚, which is released through his own label Sour Mash Records / Mercury Records in North America on Tuesday 8th November. 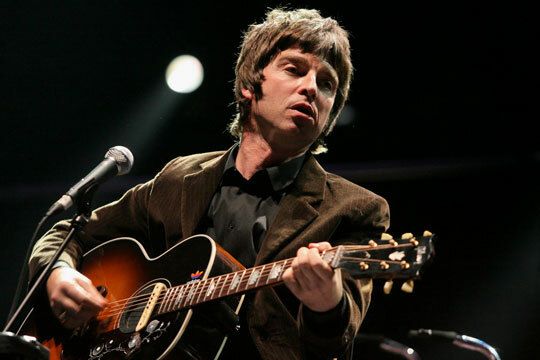 The band will be premiering new songs off the debut album, as well as running through some of Noel’s penned songs from his days in Oasis. The confirmed dates are listed below. Please note all times are local. wann kommt er nach europa auBer UK ? ich hatte neulich irgendwo gelesen, dass er im januar nach wien (und dann ja vermutlich auch zu weiteren europa-daten) kommt. ob das stimmt kann ich aber nicht sagen. Gravatars sind erlaubt. Jetzt registrieren!